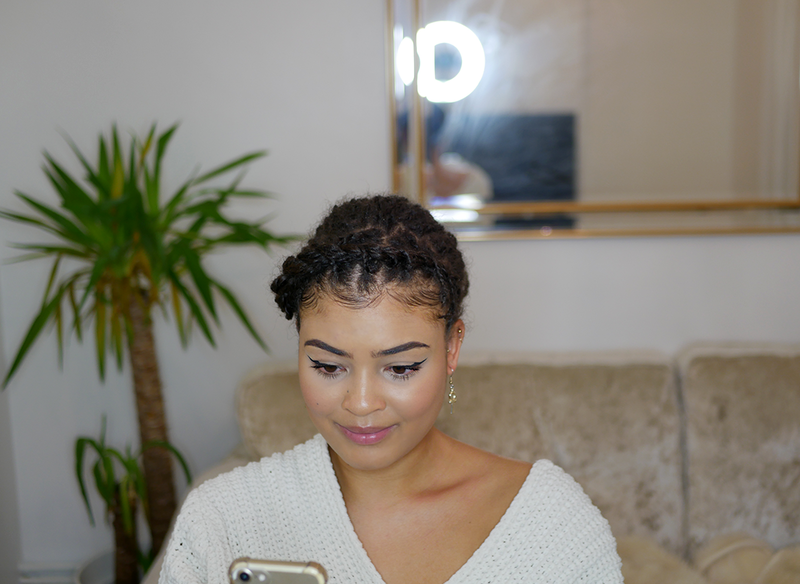 Super excited about the support on my first video back on Youtube after 3 years- How I do mini twists for natural hair (linked in case you missed it). I decided that when the video reached 1000 views, I would post another one. 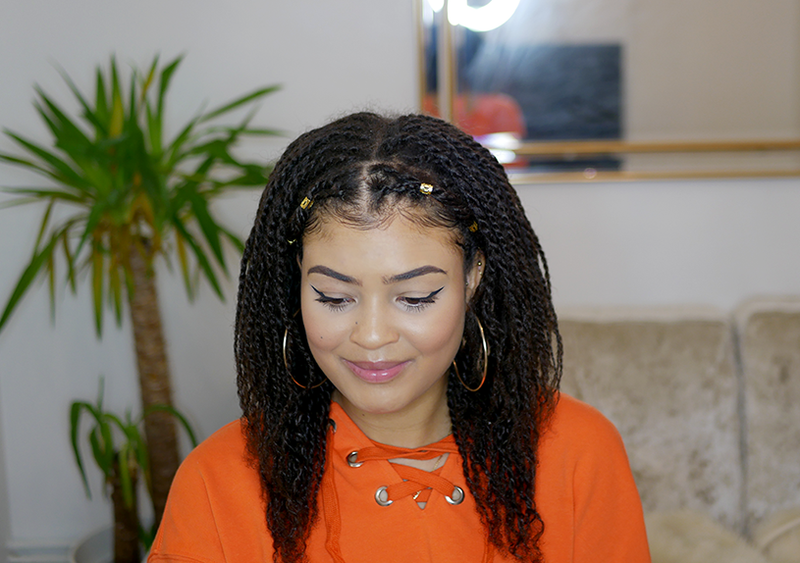 Thanks to you guys, I has now passed a 1000 so as promised, here is my second video: "12 MINI TWIST HAIR STYLES | How to style mini twists on natural 4A/4B hair". As Youtube videos are a lot of work, I do like to make sure that each video gets enough views before posting the next one. Now the best way for a video to get recommended to other people in Youtube is if it thinks people are enjoying the video. In other words, the best way to get a new video as quick as possible is by showing your support by giving a thumbs up, subscribing and watching the whole video! So, back to this video. 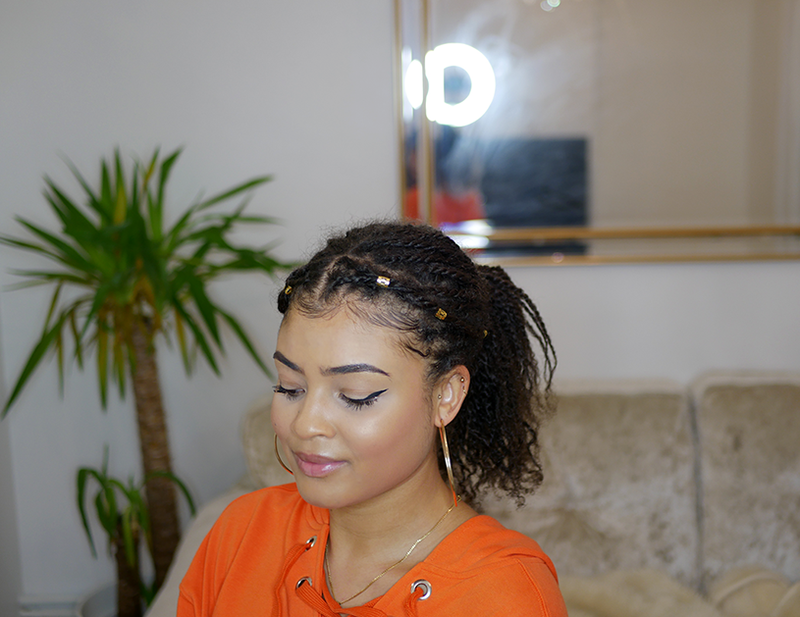 I wanted to share my mini-twist hair styles as I thought that made sense after showing how I instal them. 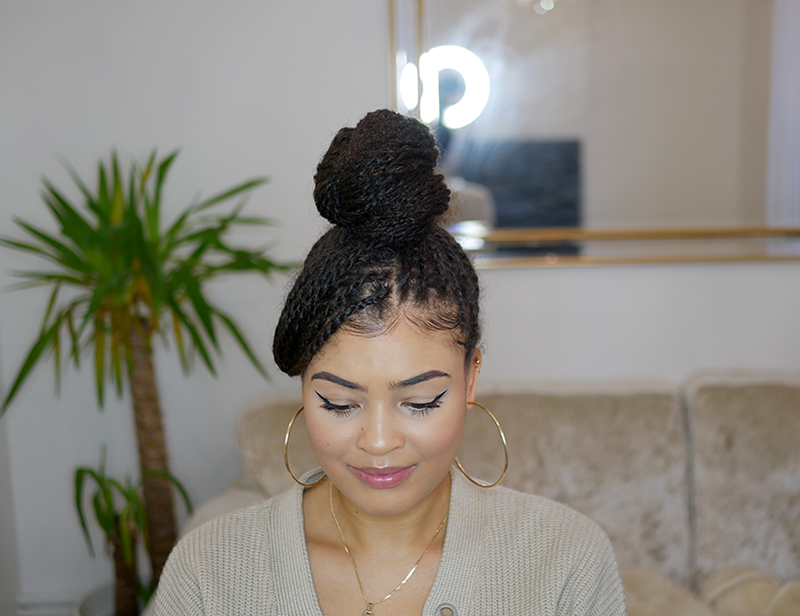 Another reasons was because, as mentioned in the video, I don't normally do that many different styles with my twists. As this is meant to be a protective style, I decided that I have to switch the styles up so I am not putting to much stress on one particular area of my hair. So this video was for me to discover new styles too. Also, I am not the best at doing different hair style so this is intended to help someone with intermediate hair styling skills like myself, or even a beginner who is new to natural hair. 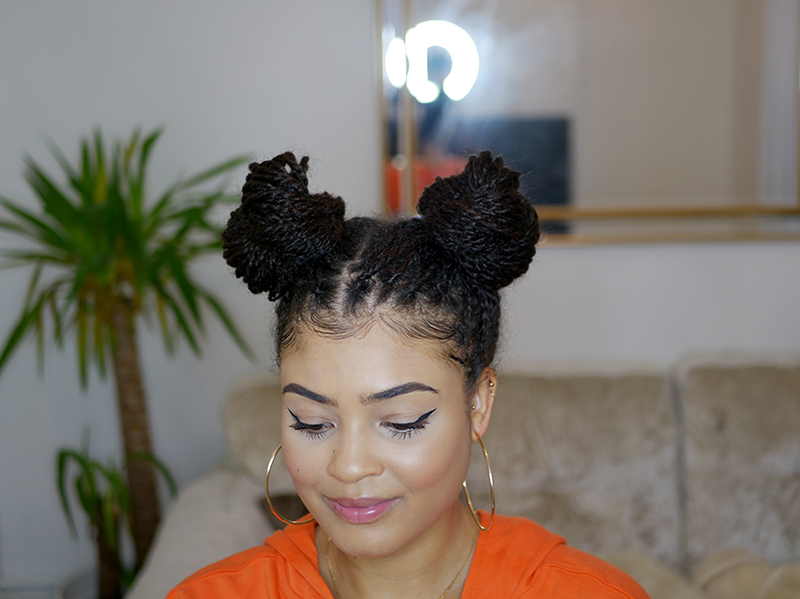 Now space buns is a hair style I loved to do on my stretched natural hair, yet for some reason I had never done it with my twisted hair. It may seem like a straight forward style but I show in detail exactly show I do the buns in the video. Main reasons is because when I used to watch videos on how to do space buns, I noticed every one uses a different method for the actual buns and a lot of times- it's hard to get two identical buns. With my method, which I use on my natural stretched hair as well, they turn out the same way each time. The method works for untwisted hair too. 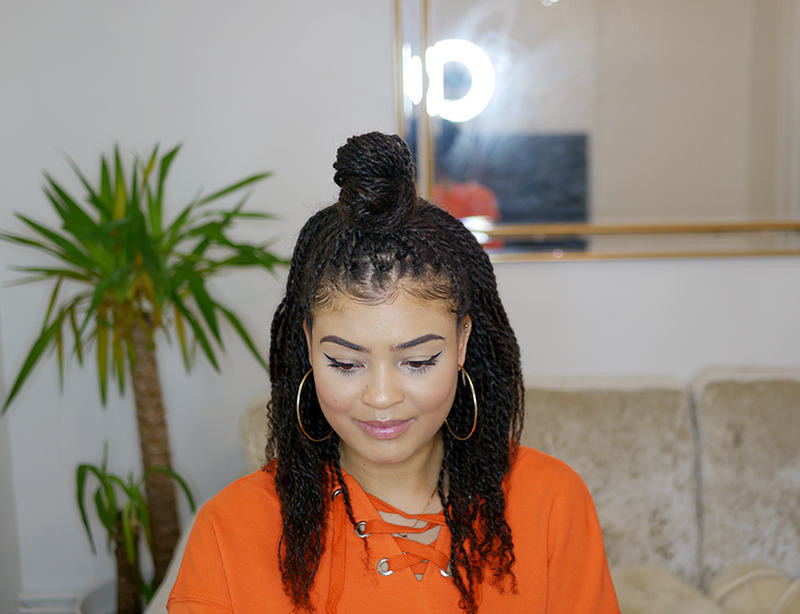 In the video, pay attention to how I am twisting my hair first, and which direction I twist and then which direction I use when I put the bun in place. This is another favourite of mine. I usually wear my hair in a top knot bun when it's twisted, but when I want it to look a little bit nicer, this is the style I usually go for. 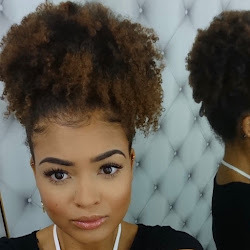 Again, I show in the video which method I used to make sure the bun is always perfect! Make sure you check out the video for all 12 styles so you can find a favourite! Please let me know if you have any feedback on the video and if you have any video suggestions. Also, I would love if you'd support by sharing your favourite style on Pinterest, as it really helps to share my blog post!